Today, Springfield is a close-in address, with all the conveniences and prestige of a thriving community. With its proximity to commuter lots, Metro, and major routes such as I-95 and the Fairfax County Parkway, getting to the Pentagon, Crystal City, or Washington DC is a breeze. Colonial brick architecture mixed with modern, spacious design on three full levels, Shannon Station has the features and quality craftsmanship you're looking for. Close to shops, great schools, and parks. Shannon Station also has its own swimming and tennis club with complete facilities. 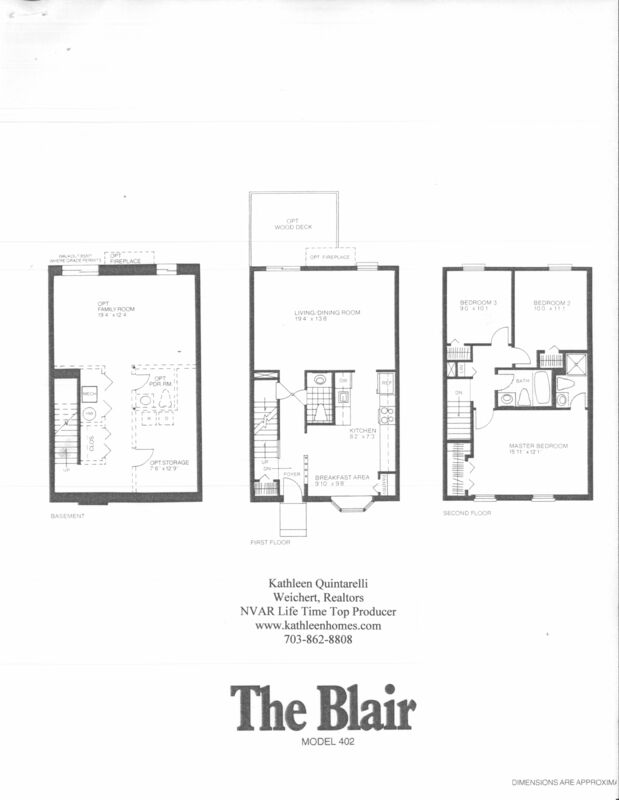 The Abbot offers three bedrooms upstairs and two full baths with optional window seats. 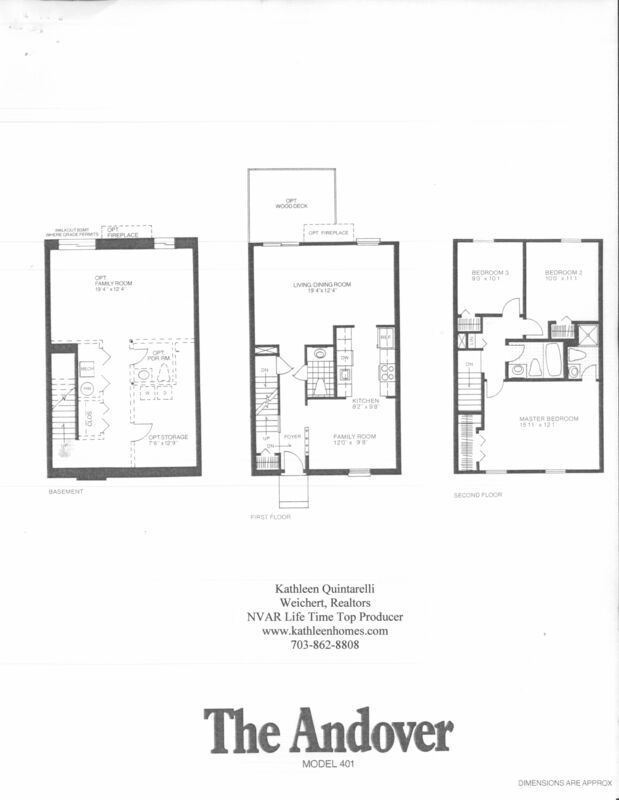 The first floor has an eat-in kitchen, powder room, and large living room and dining room. The family room, laundry powder room and storage area finish up the basement. 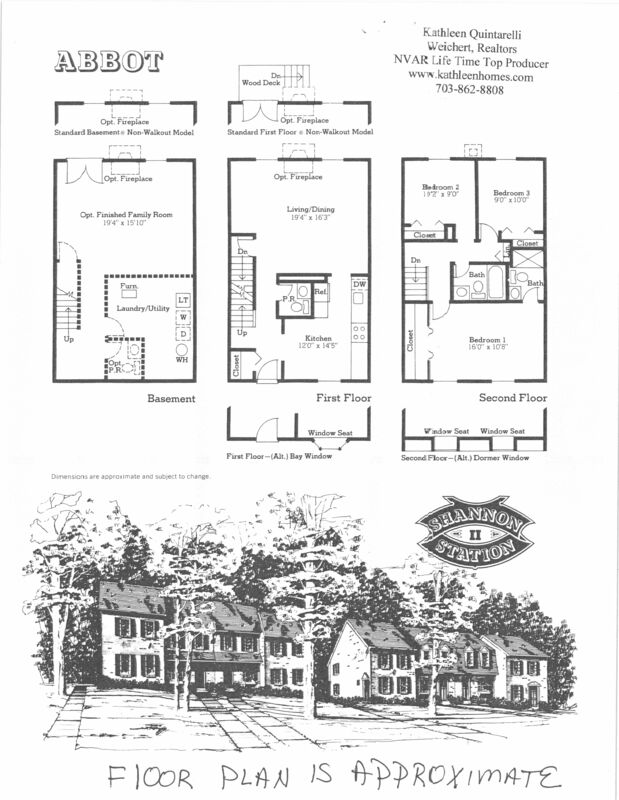 The Andover has three bedrooms and two full baths upstairs. The front foyer leads to a family room. The living room and dining room are found in the rear of the house. 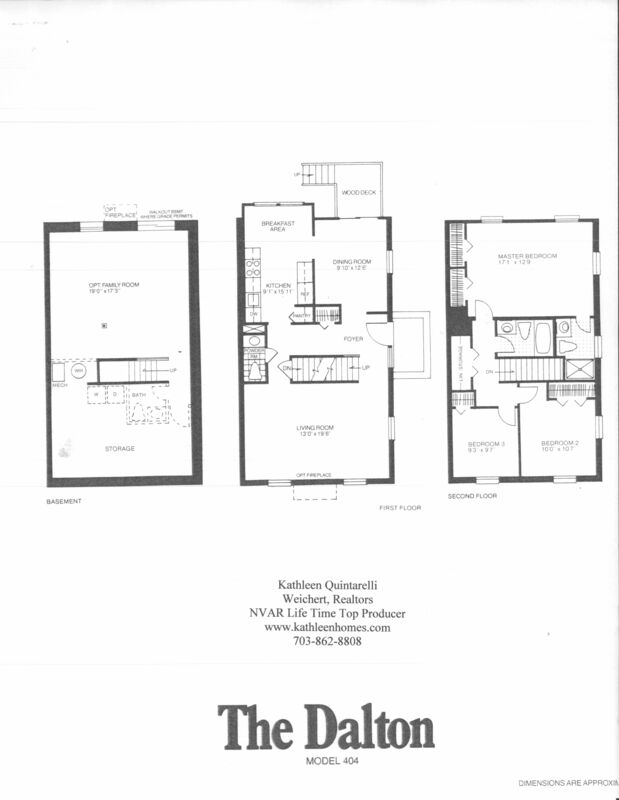 The basement has room for another family room, powder room, laundry area and storage. The first floor foyer opens to the dining room with an optional window seat. The galley style kitchen leads to the living room with a fireplace. the upstairs has three bedrooms and two full baths. The basement houses the laundry area, optional family room, powder room and storage area. Enter through the foyer for the Blair and head straight back to the living room/dining room area. The kitchen offers a breakfast area and bump out window. Three bedrooms and two full baths upstairs. The basement can be finished to hold a family room, powder room, laundry and storage area. The Corbett has a large living room/dining room area with an eat-in kitchen. The upstairs has three bedrooms and two full baths. 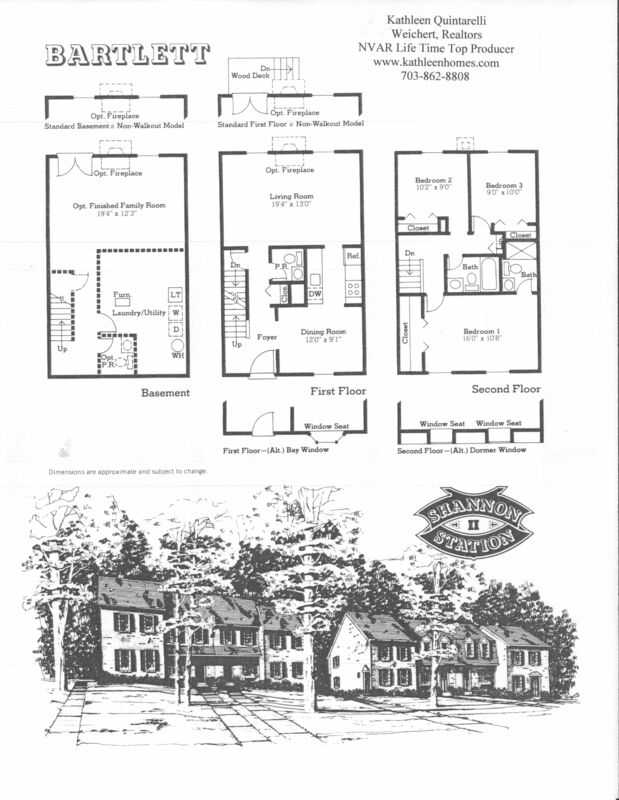 The family room, laundry area, powder room, and storage area can be found in the basement. The foyer opens to a large living room and separate dining room. The eat-in kitchen has sliding glass doors that lead out onto the deck. 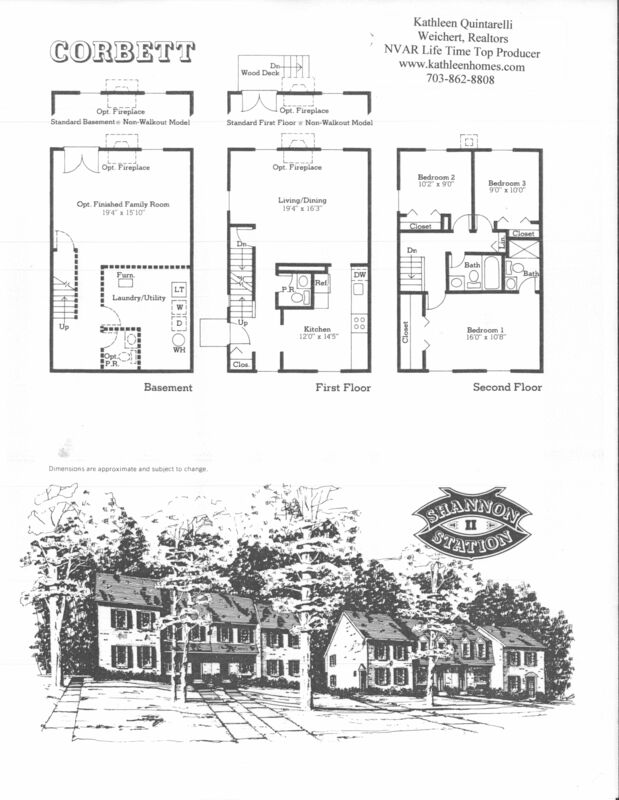 The basement has the laundry room, powder room, family room, and storage. The foyer of the Dalton is flanked by the living room to the left and the dining room to the right. The kitchen includes a breakfast area. 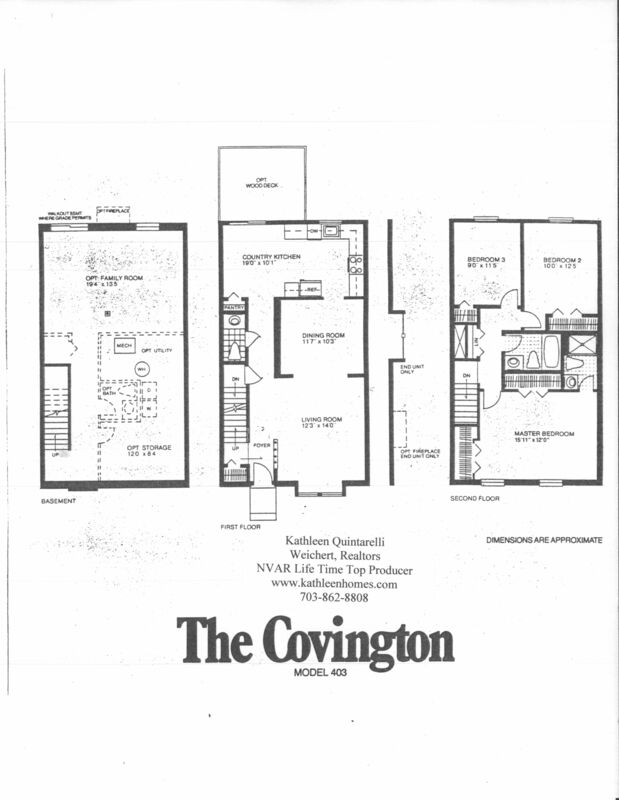 The upper level has three bedrooms and two full baths. The laundry room, family room and optional storage area can be found in the basement.